Frisbee is my passion, lifestyle and meditation. I learned freestyle from youtube. Since 2010 I am the one who interest with freestyle frisbee in Turkey. 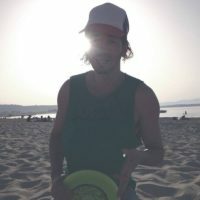 Since 2013 I organize some Frisbee events in İzmir to spread my Frisbee Love in Turkey and find some people to jam. I saw two college ultimate players in Turkey in a Holiday Village throwing disc in 1998. I didn’t forget this and in 2008 I ordered some different discs include freestyle to my sister when she was in USA. After she brings discs, I watch some videos on youtube and started to play freestyle solo against wind. I searched on Internet and met with some Ultimate Frisbee Groups and Teams in Turkey (Izmir, Ankara and Istanbul). There was no team in my hometown Izmir so I decided to to organize some events here and we have now two Ultimate teams in İzmir. 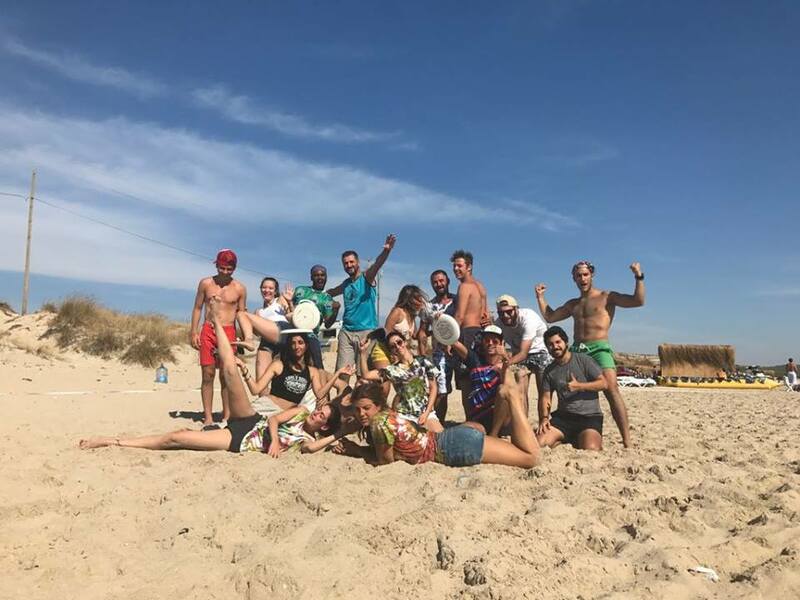 And since two years I organize an International Beach Ultimate Hat Tournament in Izmir named Flovers Hat (http://flovershat.org). I invited in 2017 some Freestyle Players from FB Group to my hometown because I want to show some pro freestyle moves to youths here in Turkey (I wanted to meet with them too :)) ) but nobody could come although they interested because there were another freestyle frisbee tournament in Munich. Now I am looking forward to setting up my budget and going to a Freestyle Frisbee Tournament (Paganello maybe) and meeting some pro players.